DUI is a serious offense with possible mandatory jail time and license suspensions. 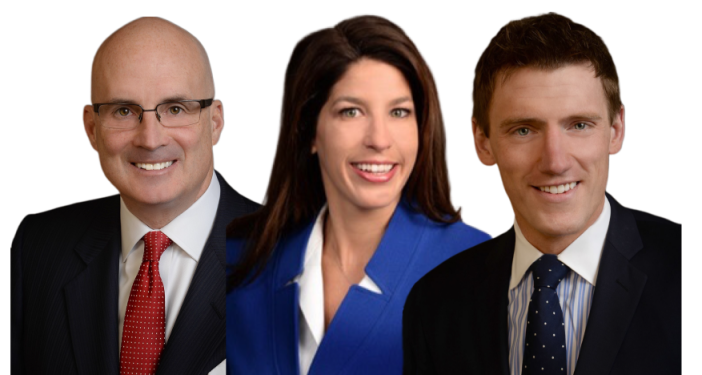 You can’t afford not to retain an attorney with McMahon, Lentz & Thompson to defend your liberty. As the circumstances of each and every DUI defense case are different, our attorneys will determine the best strategy to achieve the best outcome in your case. He will give your case the individual attention it deserves. Mr. McMahon is one of the most well-known and highly regarded Montgomery County DUI defense attorneys. His unmatched track record of success throughout EASTERN PENNSYLVANIA is a testament that your case will be handled with the highest level of skill, experience and diligence. YOU DESERVE AND NEED NOTHING LESS! First, we conduct a thorough and careful evaluation of the prosecution’s evidence in your particular case, utilizing over twenty five years of experience in handling hundreds of DUI defense cases. Lastly, we will proceed to vigorously defend your case at trial unless an attractive non-trial alternative like the ARD Program or House Arrest can be successfully negotiated on your behalf. The information contained herein should not be used as a substitute for personal legal advice. You should contact the Law Offices of McMahon, Lentz & Thompson to schedule a Consultation with an attorney who will speak to you regarding your specific situation.